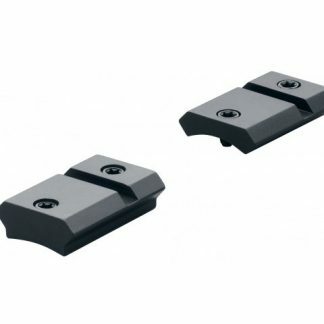 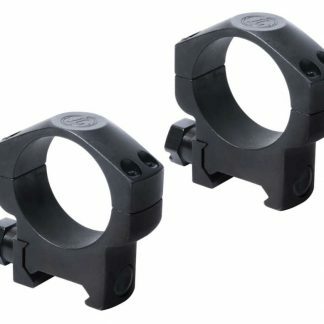 Steiner Rings are the foundation of a precision shooting system. 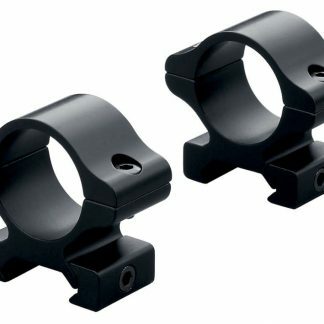 designed and engineered to guarantee precise optical alignment and shot-after-shot accuracy. The new H-Series Rings have a sleek design and rugged, lightweight construction. 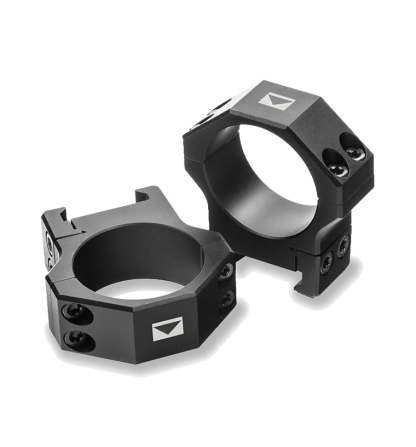 Perfect for your favorite hunting rifle.